The Bestiarum Vocabulum is the wizard’s encyclopedia of faerie beasties and mundane crossovers living in the lake and forest near Lita’s castle. 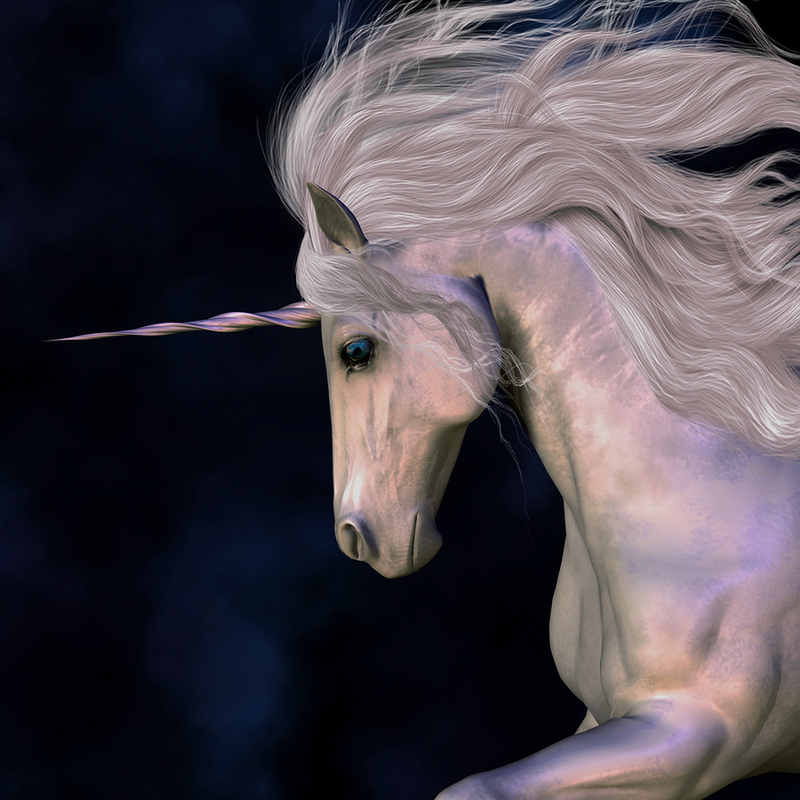 unicorn [yoo-ni-kawrn] noun, c.1170–1230; ME unicorne < OF < L ūnicornis; also sparkly horse (derogatory), narwhal (aquatic form). Denizen of the Clockpunk Wizard world. A protean (shape shifter) magician. In its land-based form, a small horse with a red, black, or white coat. In its ocean-based form, a small whale. Both have a long spiral horn on its forehead called the alicorn. To weave their magic, unicorns whip their heads so the air (or water) whistles through their alicorns. This mournful sound mimics native elf-kind enchantments. Personages: Dances on the Wind, Herd Leader, Elder Unicorn, and Silverteen in Glitter Ponies. This entry was posted in Bestiarum Vocabulum and tagged books, Burke, clockpunk, Clockpunk Wizard, Ebook, entertainment, fantasy, fantasy world, fantasy worlds, Indie, Lita Burke, literature, magician, rich fantasy, sentient creatures, unicorn, wizard world, world building, writing on June 9, 2014 by Lita Burke.